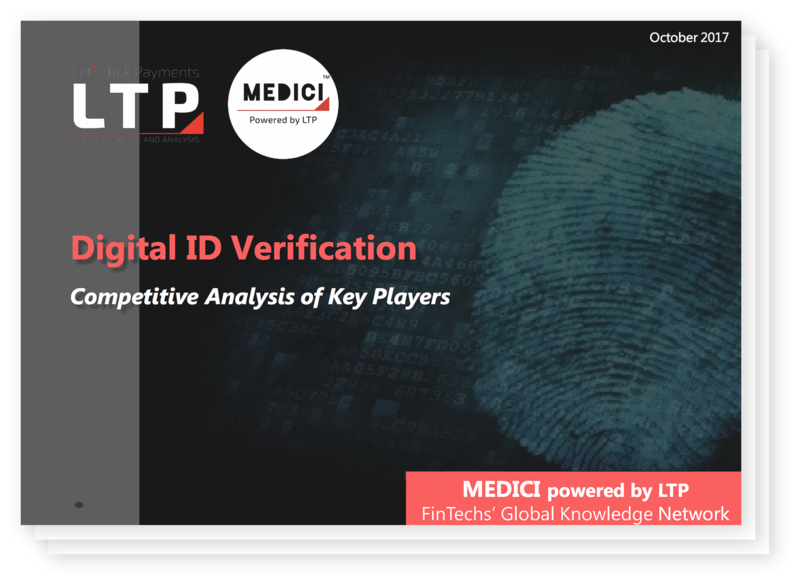 Identify the latest market trends, challenges and opportunities, and key players of the digital identity verification market. Regulation technology is one of the fastest-growing segments of the modern financial services industry as it enables businesses to adhere to the fast-changing compliance requirements. Identity verification is one of the most crucial segments of the global RegTech market. With regulations changing at a dizzying rate, banks and financial institutions find it difficult to meet all the Know Your Customer (KYC) requirements and at the same time, provide satisfactory user experience while onboarding new applicants. In order to meet changing compliance requirements and provide customer satisfaction, financial institutions are leveraging latest technologies like machine learning, biometrics, blockchain and artificial intelligence to deliver frictionless identity verification services. Detect fraudulent and criminal activities like money laundering, terror financing, etc. 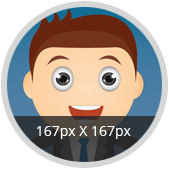 Adhere to compliance requirements while conducting KYC of new applicants.